Toshiba has unveiled the WERAM1100: a fitness tracker that the Japanese company claims has a two week battery life. 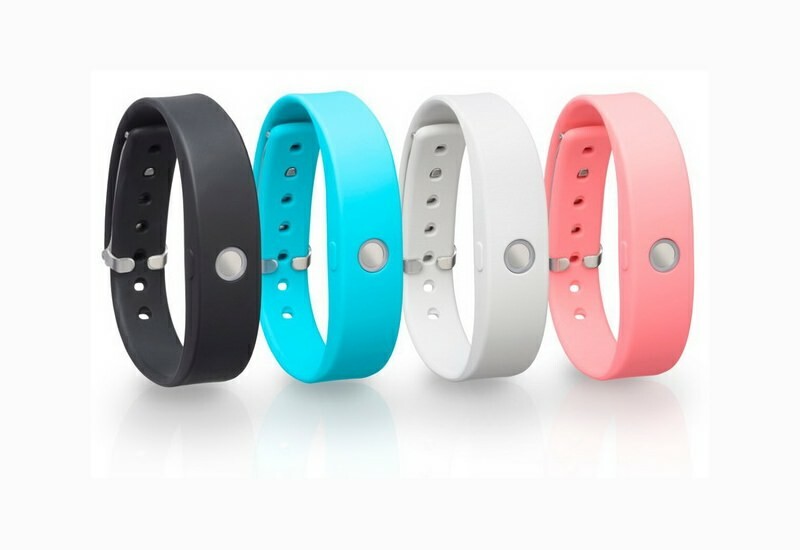 A device that will take on the likes of the Sony SmartBand and the Jawbone UP24, the WERAM1100 packs in the usual array of lifestyle band features such as step counting, distance measuring, calorie recording and sleep statistics. The two week battery life is a result of "signal processing technology expertise that Toshiba has cultivated in its semiconductor business". The WEARM1100 is able to determine activity levels and whether the user is asleep - eliminating the need to enter a specific modes on the accompanying smartphone app. In terms of features it's not exactly a unique device and it doesn't really sound as if it's offering anything else to the wearable market that isn't already available. However, it's yet another indication that the traditional tech powerhouse brands want in on the wearable tech revolution. Let's just hope that, unlike the tablet market that was saturated with substandard devices (with Toshiba definitely guilty in that respect), the electronic giants can tap into their heritage and areas of expertise to enhance the options for consumers. In the case of the WERAM1100, the battery life looks to be the key USP - let's hope it lives up to its billing when it comes to review time. The WERAM1100 wristband is available in black, light grey, pink and blue-green and looks to a Japan only launch for the time-being. We'll update you with UK and US availability as soon as we hear more.